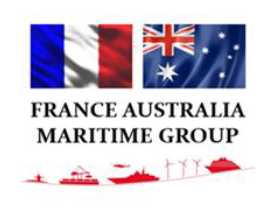 Design & Manufacturing | FAPMO French Designer and Manufacturer of Industrial Centrifugal Pumps for the Civil and Military Navy, Industry and Nuclear since 1923. 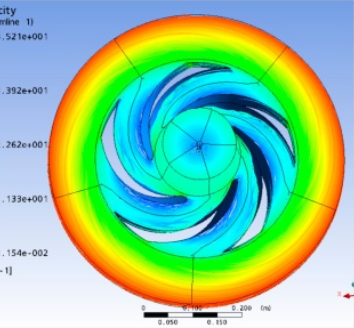 Furthermore, Fapmo has also the capability to work on studies with modelisation concerning your entire hydraulic system in order to reach and confirm the best performance. 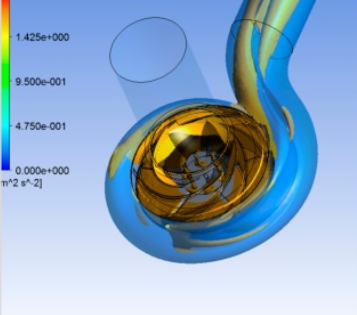 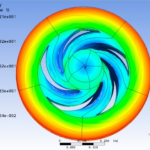 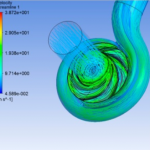 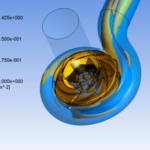 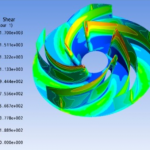 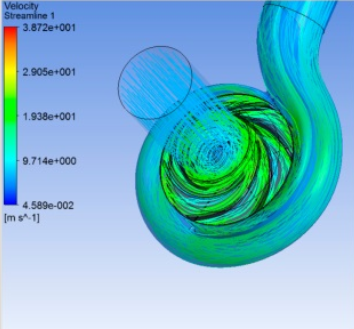 The latest softwares are used to design and simulate pumps and systems with computational fluid dynamics simulation (backed by a huge database of empirical tests), static and dynamic analyses. 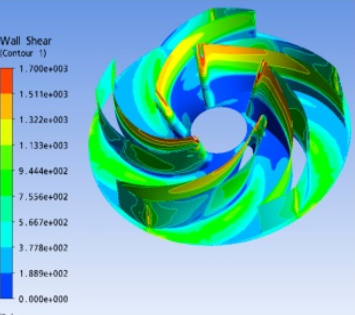 Fapmo also constantly invest in its simulation tools to always be on top of the state of the art. 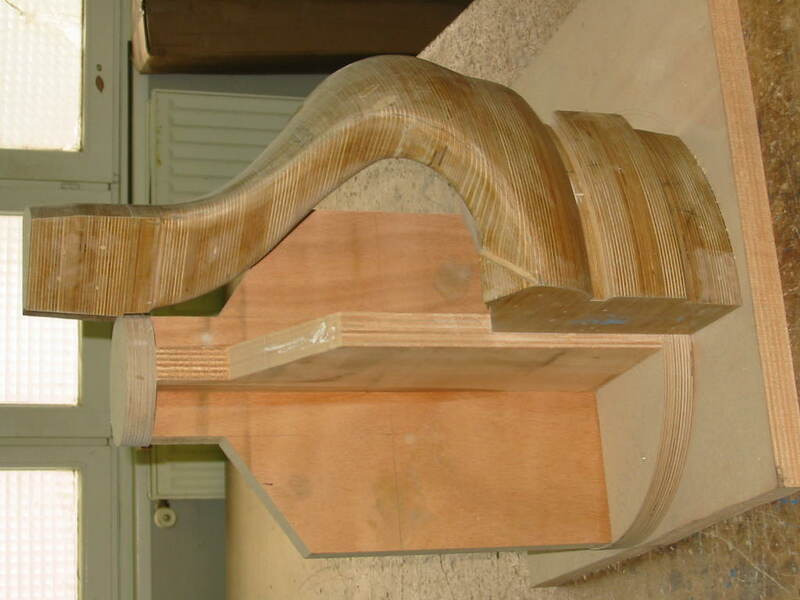 as well as some others softwares made by Fapmo. 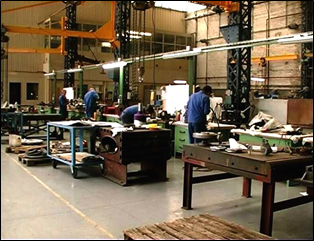 with ability to work on any size thanks to Fapmo space area and manutention equipments. 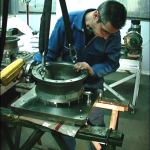 A non balanced rotating assembly can be a source of residual vibrations, noise pollution, damage to bearing housings and other vital parts, hindrance to hydraulic performance and reduction in a pump’s service life. 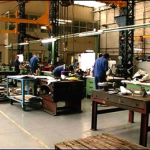 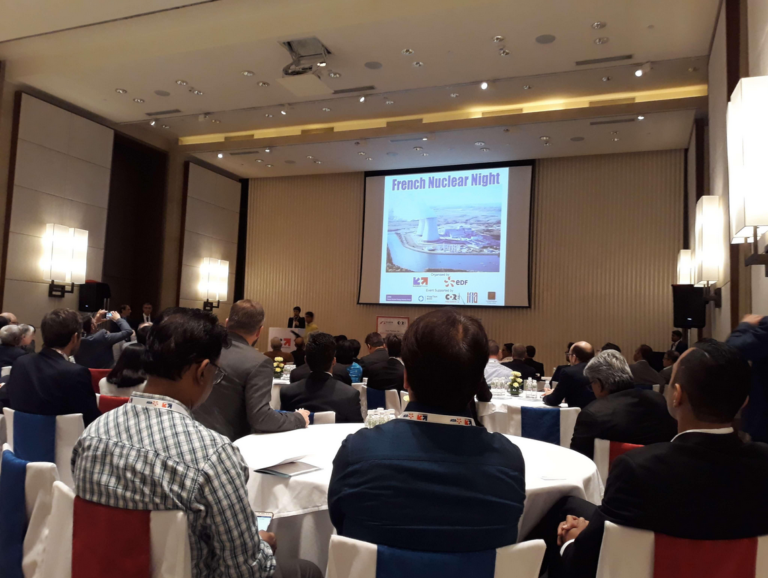 Fapmo‘s view is that manufacturing pumps running well beneath the usual requirements in terms of sound pressure levels is one obligatory quality criterion that calls for a good command of balancing. 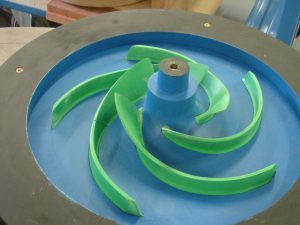 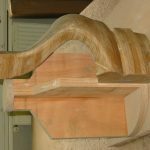 Fapmo ‘s balancing installation allows a one-off accurate positioning and measurement of the unbalance. 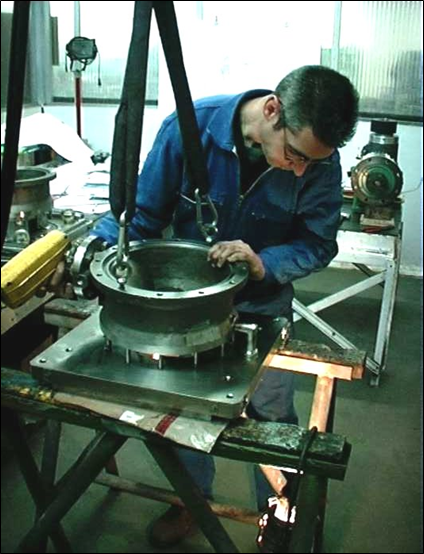 The machine ‘ s effectiveness makes possible both a measurement with a substantial initial unbalance and the determination of the exact counterbalance that will bring the rotary element to the highest quality standard.